Découvertes en Vallée du Rhône is a professional and itinerant wine fair dedicated to Rhône Valley wines that enables interaction between producers, traders and French and international buyers. 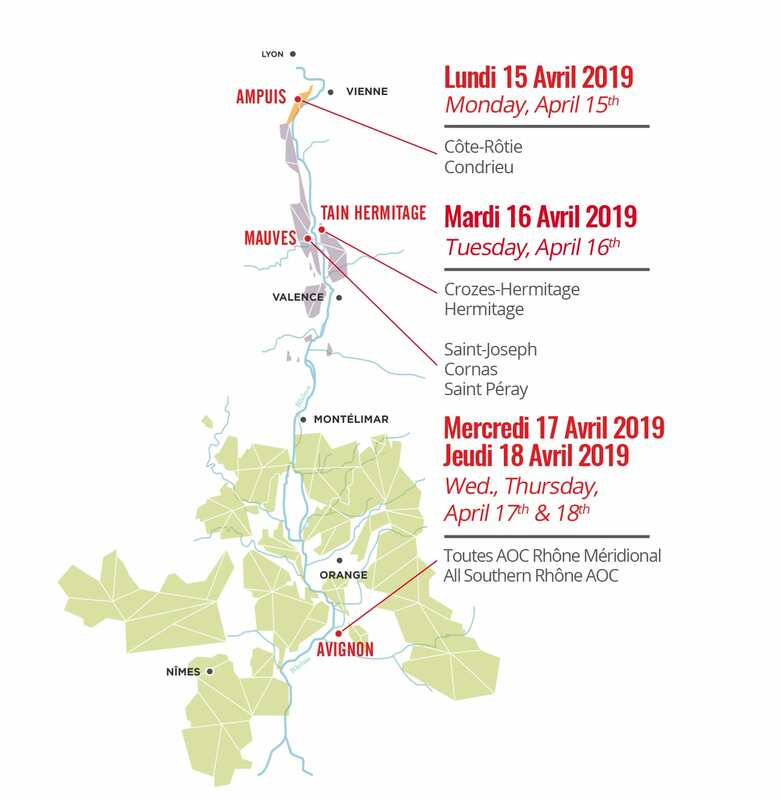 Come meet more than 600 exhibitors during the 4-day event across the Rhône Valley. Enjoy the diverse and exciting program of events, stimulate your curiosity and desire to learn and explore without restraint! 10. Experience this exciting moment of the fair’s anniversary! Attractive discounts, up to -15%, on a wide range of public fares on all AIR FRANCE, KLM and their code-shared flights worldwide. Click here for more info. Please join us for an exclusive Wines of Portugal walk-around tasting featuring over 30 producers from each of Portugal’s wine producing regions, from Vinho Verde to Algarve. Rediscover Portugal’s blending tradition through guided tastings and seminars hosted by Gillian Ballance, Master Sommelier and Eugenio Jardim, Wines of Portugal US Ambassador. Open to qualified wine industry professionals only. New from Bordeaux Wine School! Take part in an interactive blind tasting seminar hosted by Robin Kelly-O’Connor to deepen your knowledge of the region and its wines. 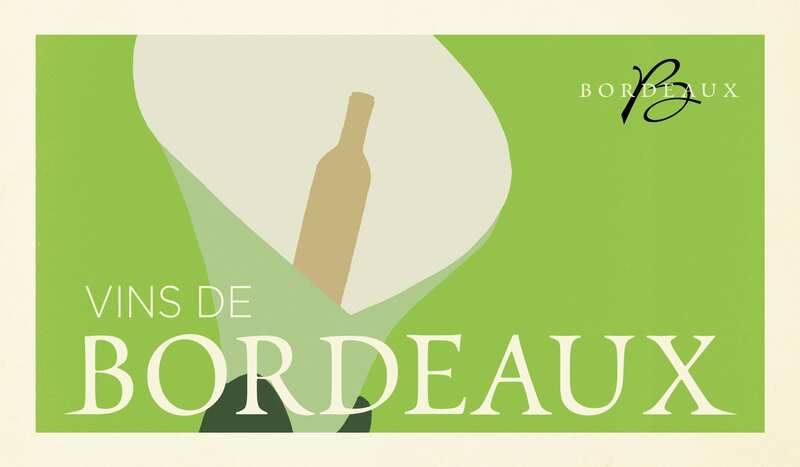 – Hear what’s new and remain up-to-date about Bordeaux, the region and its wines. Take part in an interactive blind tasting seminar hosted by Mary Gorman-McAdams, MW to deepen your knowledge of the region and its wines. 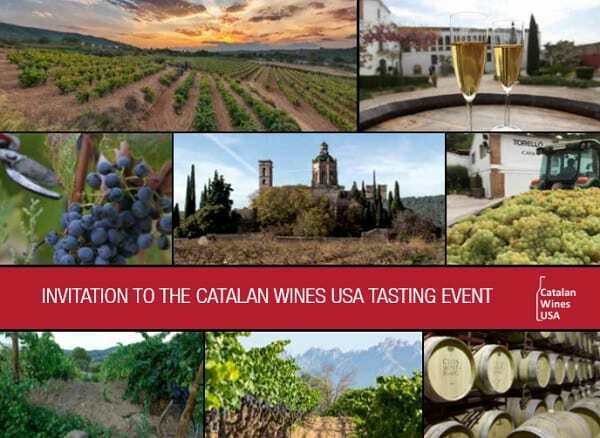 The event is open only to qualified wine professionals. Join the experts at Eataly to discover the best winter wines to drink this season! Eataly is calling all vino lovers for an opportunity to experience a unique wine tasting event. Winter Wine Festa will feature 20 Italian wines, including bold reds, crisp whites, festive bubbles, and even some artisanal beers. Enjoy your wine with countless food pairing options, available at over 10 stations! 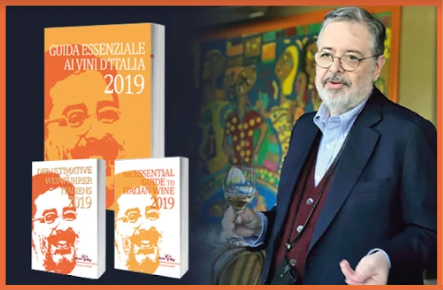 As a special treat for the first festa of 2019, Eataly will have a Mulled Wine station with Chef Denis. TICKETS: $50 when purchased online. Check-in for the event will take place on the Main floor of the Store (Level 3). All guests must be 21+ to participate; valid photo ID required. For more information or to register, please email info@pleasethepalate.com and provide your name, company, title and email. The Gelato Festival, the most important event dedicated to artisanal Italian gelato, is coming to America. After traveling through Italy and Europe, the Gelato Festival brings goodness, joy, experience and culture to America. From city to city, award-winning chefs, gelato masters and prestigous gelato companies will share the fantastic world of artisanal Italian gelato. Ticket holders gain full access to Gelato Festival America for one day at the location for which they purchase tickets. Tickets are $30 for adults, $25 for seniors (65+), $25 for kids (3 to 12 years old), and free for children under two years old. Those who purchase tickets for the Gelato Festival online in advance receive a discounted price: $25 for adults and $20 for seniors and kids (must show ID at the gate!). The all-access ticket will allow you to enjoy a scoop of each of the unique flavors created by the competing gelato chefs, the sponsored flavors, and flavors from Carpigiani’s Gelato University. Ticket holders will be able to vote for their favorite competing gelato flavor, helping to decide the winner for each city. The ticket is an all-access pass to all of the activities and reserved events of Gelato Festival America 2018.